Naughty Fox is on the prowl, and the animals of Potter’s Barn Farm must come up with a plan to get rid of him once and for all. 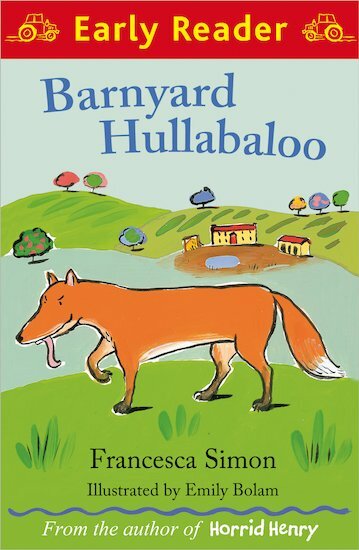 It’s time to create a Barnyard Hullabaloo! 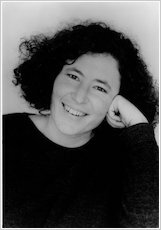 Bestselling author Francesca Simon spins a truly irresistible yarn in this lovely book from the new Orion Early Reader series. With simple text, appealing colour pictures and lots of comical characters, it’s just the job for little farmyard fans!